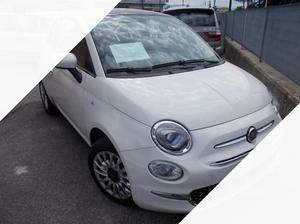 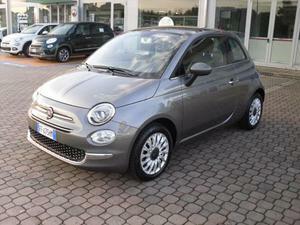 Fiat easypower lounge gpl 69cv e6 rif. 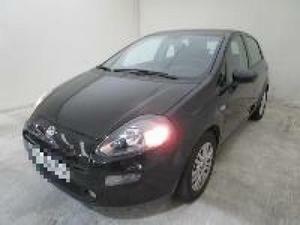 Fiat punto lounge 1.2 gpl - 69cv rif. 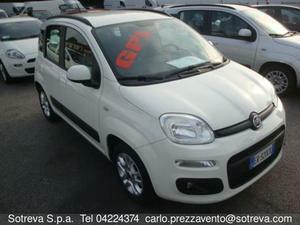 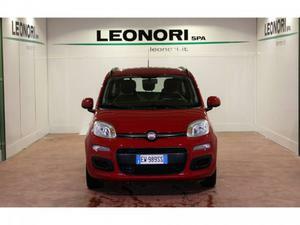 Fiat panda lounge 1.2 gpl -69cv rif. 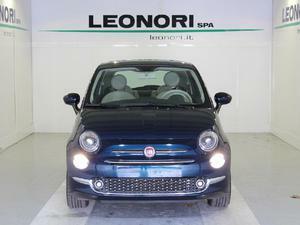 Fiat 500 lounge 1.2 gpl - 69cv rif.